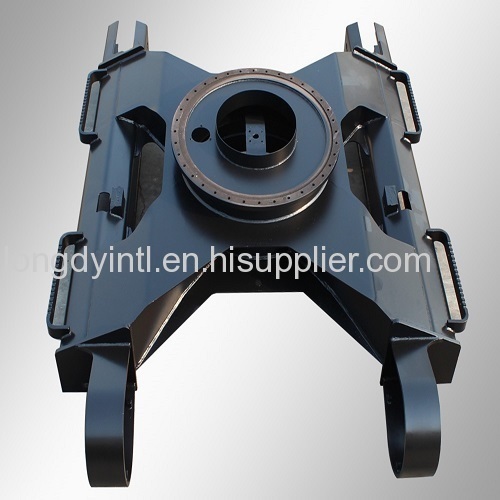 We are large weldment parts/assemblies expert has more than 10years experience in construction industry.Our factory was established in 1978 and was restructured in 2007, is specialized on construction equipment manufacturing. We are the biggest weldment parts and attachments supplier of Doosan and Fonton Lovol in China and our products had been exported to many countries and regions. Our annual sales value more than 30millions U.S. dollar. Our chasis had pased Terex testing in 2008 and we had awared excellent and reliable suppler by Doosan. Our manufacturing process strictly follows IS09001 system. Choose us is choose high quality!